Rajkumar Hirani's latest release Sanju starring Ranbir Kapoor playing the lead role of Bollywood's 'khalnayak' Sanjay Dutt. 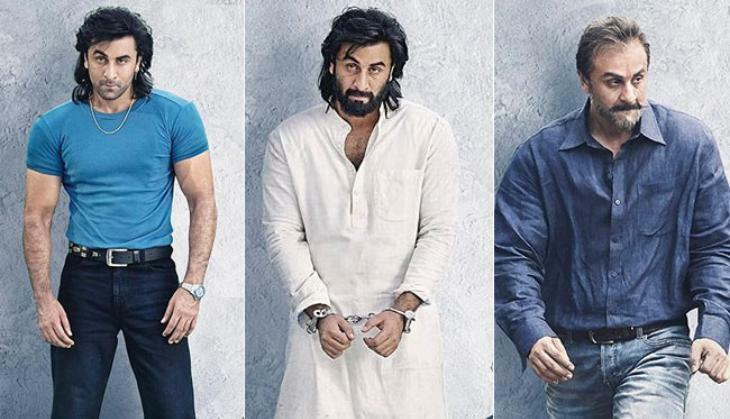 The movie got released on June 29 and showed the life of Sanju Baba and just after the first day of its release it earned as much as Rs 34.75 crore that shocked everyone who thought that who might watch the biopic of Sanju. The movie is receiving a lot of appreciation from the audience as well as the critics. Not only Ranbir Kapoor but Paresh Rawal, Manisha Koirala and Vicky Kaushal who played the important roles of Sunil Dutt, Nargis and Sanjay Dutt's father are also receiving a lot of appreciation. The movie has already done wonders and has beaten many movies and broken 8 records at the box-office. Everyone is loving the performance of the actors but mind you like any other Bollywood movie, Sanju too has its share in the mistakes of Bollywood films. 1. The biggest blunder in the film is regarding Boman Irani. In the beginning of the film, he is seen playing the role of a rich businessman and Sonam Kapoor's father but during the second half of the film he is seen playing the role of Dr. Asthana of Munna Bhai M.B.B.S. 2. During the scene when the gangster in the film shoots Ranbir, a cloth is seen placed on his knee but soon the location of the cloth changes and it is seen below the actor's knee. ALSO READ: These 25 amazing before and after VFX scenes of Bollywood movies will surely give you goosebumps! 3. 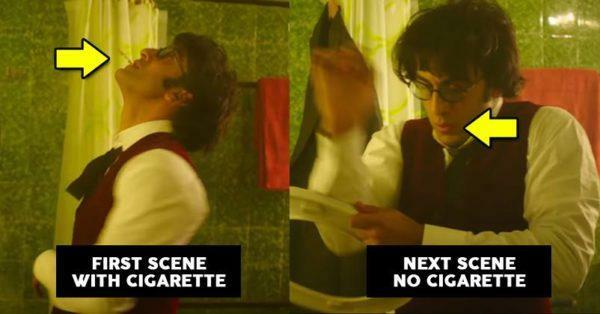 In the bathroom scene when Sonam Kapoor comes looking out for the mangalsutra that Ranbir had brought for him, we see him smoking a cigarette but soon when he places the commode onto Sonam's neck as garland, the cigarette was nowhere to be found. 4. 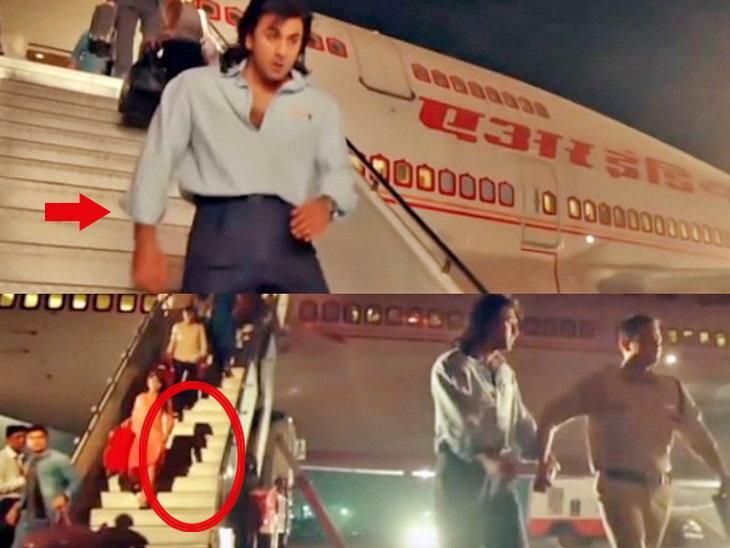 The last mistake in the movie was noticed when Sanju was seen coming down from the Air India flight and we see no passenger behind him but again when the scene comes we see some ghostly passenger behind him. Do you have any more to add in the list?